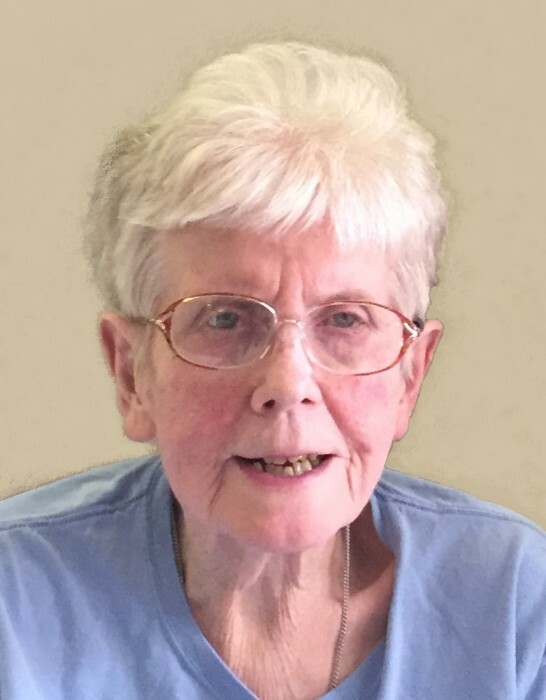 Obituary for Agnes C. Fleming | Timothy A. Berkebile Funeral Home Inc.
Agnes C. Fleming, 86, of Bedford, died on November 24, 2018, at Pennknoll Village Nursing Home. She was born on February 7, 1932, in Nicktown, a daughter of the late Thomas C. and Mary (Parrish) Fleming. She is survived by a sister, Mary R. Hankinson widow of Raymond, of Bedford; a brother, Patrick D. Fleming and wife Colleen, of New Paris, and many nieces and nephews. She was preceded in death by and infant sister, Callista and two brothers, Joseph and James Fleming. Agnes was a member of the St. Thomas Catholic Church in Bedford where she was also a member of the ladies guild. She graduated for Schellsburg Napier High School. She retired after 32 years as an operator for Sprint Telephone Company, and was a member of the telephone pioneers. Funeral Mass will be held on Wednesday, November 28, 2018, at 10:00 a.m., at the St. Thomas Catholic Church with Father Derek Fairman Celebrant. Burial at St. John the Baptist Catholic Cemetery, in New Baltimore. Friends will be received on Tuesday, from 3 - 6 p.m. at the Timothy A. Berkebile Funeral Home, in Bedford. Our online guest book is available at www.berkebilefuneralhome.com.